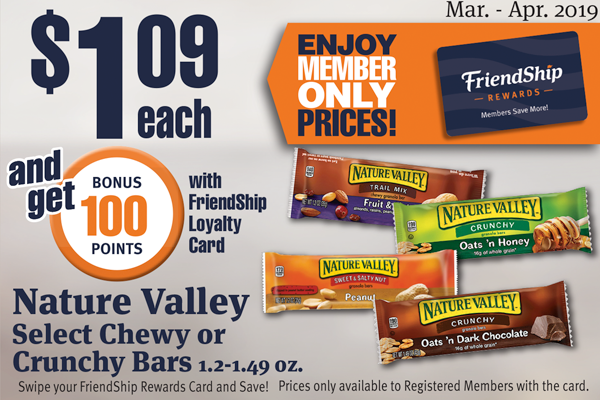 See Our Member-Only Savings and Deals for Everyone. 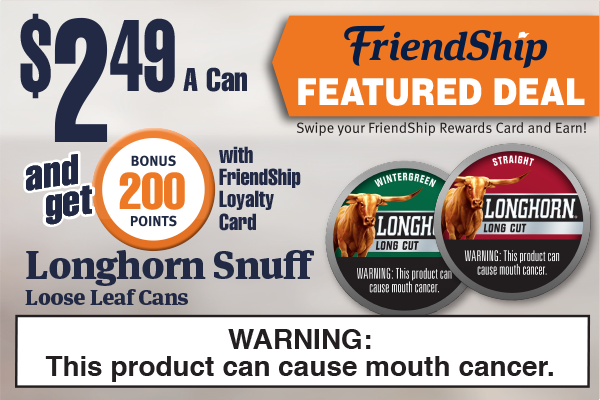 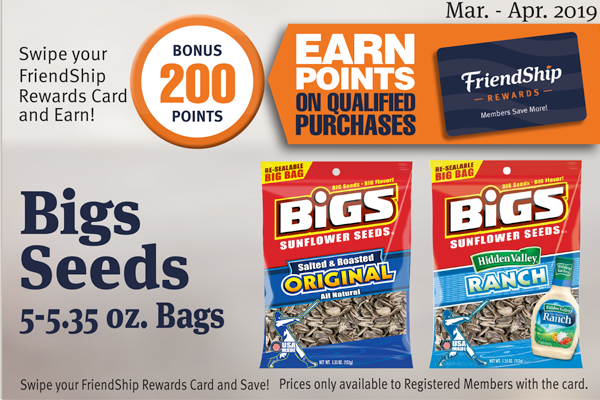 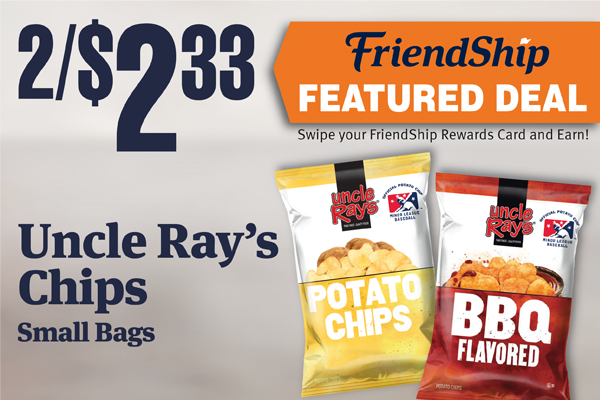 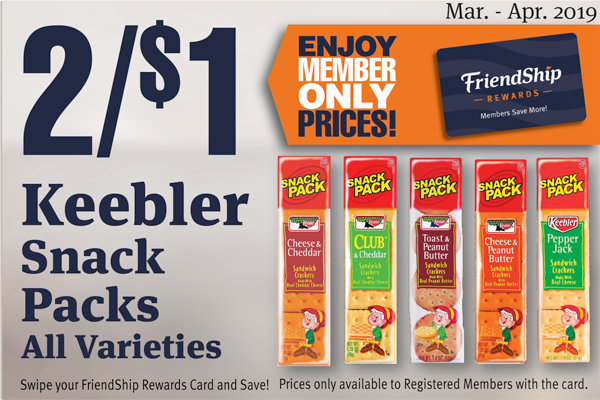 Exclusive FriendShip Rewards Savings. 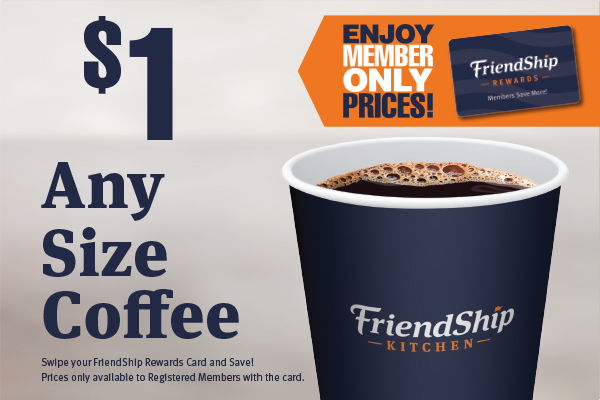 Thanks for Being a Member! 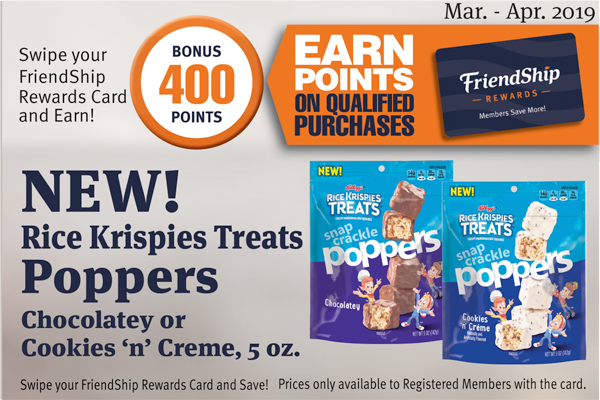 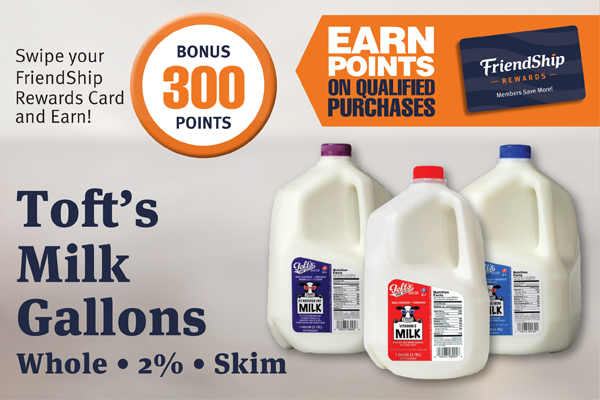 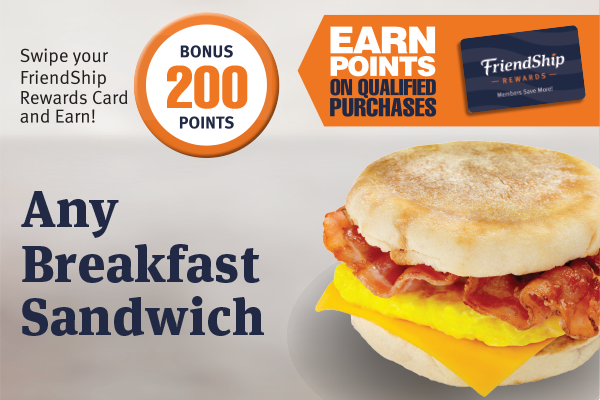 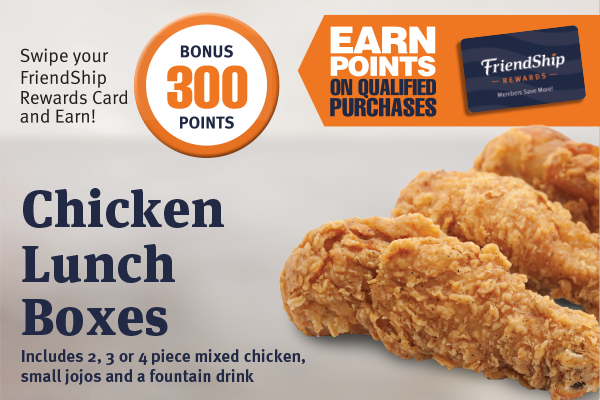 Earn FriendShip Rewards Bonus Points and Accelerate Your Rewards! 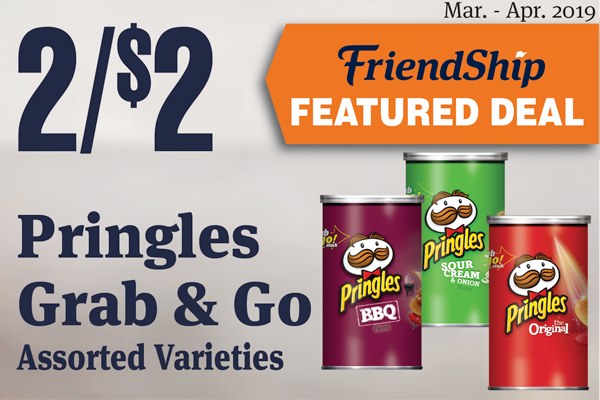 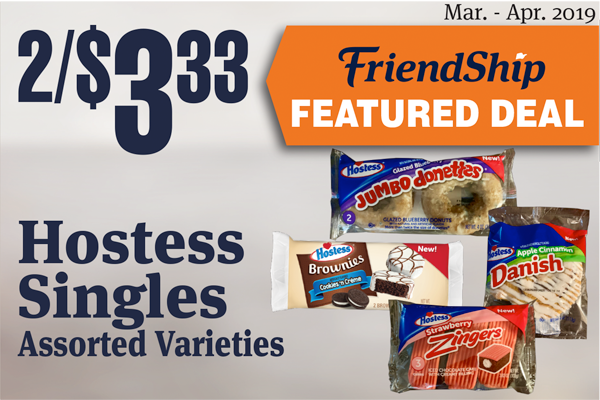 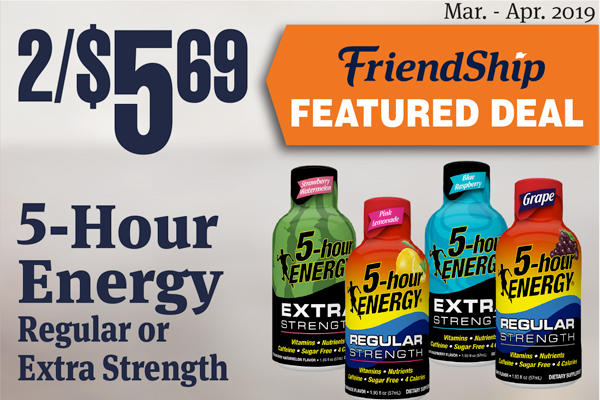 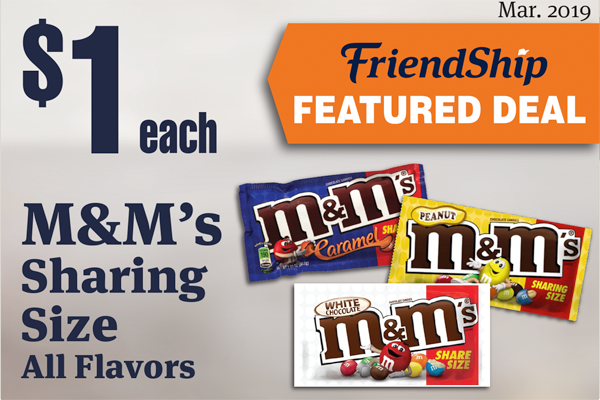 Savings from FriendShip that All of Our Customers Can Enjoy!